Beware! Lite FinTech is an offshore broker! Your investment may be at risk. Lite FinTech is a CFD brokerage which emphasizes on crypto currency trading and we believe is based in Vanuatu. 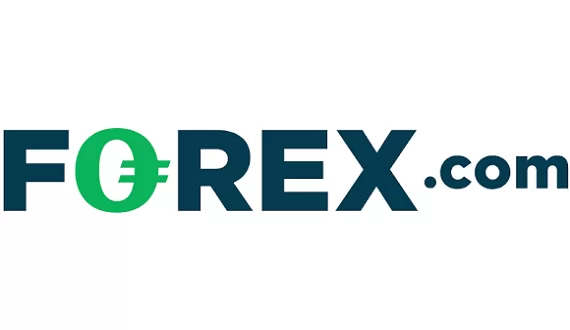 It provides the MetaTrader 5 trading platform and a spread of $50 on BTC/USD. Clients have at their disposal a leverage of only 1:2 and a wide range of crypto pairs. The required minimum deposit is $500 which is quite excessive in our view. The brokerage chooses not to disclose any information about itself. The website does not inform us about neither the company behind the brokerage, nor its country of origin. We did read in the terms and conditions of the brokerage that it follows the laws of Vanuatu which inclines us to believe it is registered there, however, there is a lack of clarity regarding the matter. Anonymity is something quite preferred by scammers because there is no way scammed clients may contact them afterwards. There is also no mention of a license and we can safely conclude that Lite FinTech does not fall under any regulatory oversight. However, the brokerage does inform us about its trading conditions and it provides the MetaTrader 5 platform. Nonetheless, going through the brokerages website we kept coming across red flags after red flags and we believe that potential clients may be open to substantial risk. Potential clients of the brokerage may deposit or withdraw via Visa, MasterCard and Bank Wire. Going through the terms and conditions of the brokerage we came upon very worrisome withdrawal conditions. 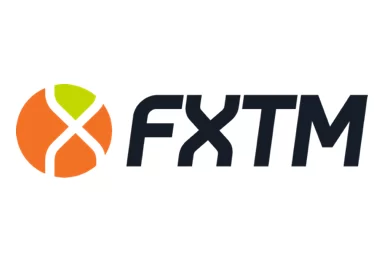 As you can see from the screenshot – the brokerage charges a withdrawal fee of 1.5 percent (or $25 minimum charge), as well as limit traders with a maximum withdrawal amount of $100. Such conditions further incline us to suspect that the brokerage’s goal is to make money unethically off of clients. This is why we advise traders to always put up only the required minimum deposit, instead of risking a bigger amount with no certainty. Afterwards, they may also try to withdraw a small amount in order to check for any unexpected fees or delays. Such fees and delays are usually the signs of a scammer. It is important here to take notice that both Visa and MasterCard are taking measures to combat unregulated forex brokerages by classifying all forex transactions as high risk. And with the case Lite FinTech – they are correct in doing so. Furthermore, supporting their intention with clear actions – MasterCard has increased the previous time period of six months for filing a chargeback to a year and a half.